One of the Nurburgring Nordschleife-based VLN series’ most established teams has quit the championship over a dispute surrounding a last-minute power reduction for GT3-spec cars. 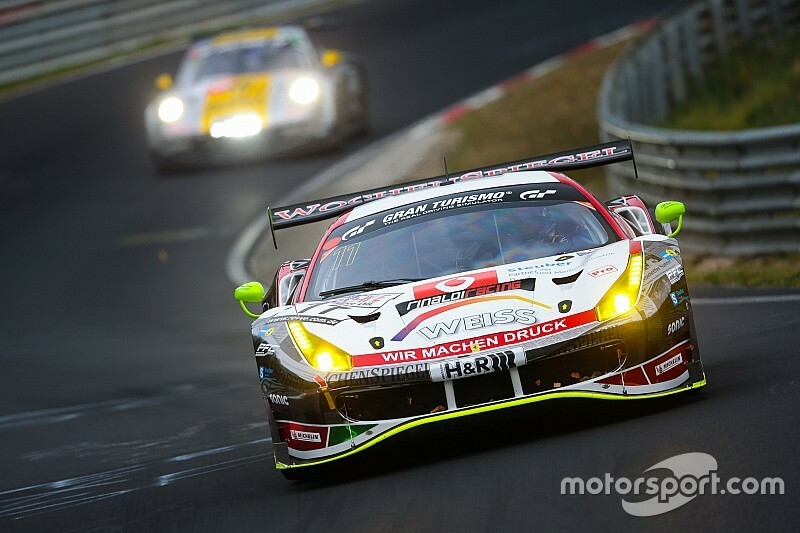 Ferrari outfit Wochenspiegel Team Monschau (WTM) announced its exit following the decision by VLN organisers, the DMSB, to implement a five percent power drop for the SP-9, SP-X and SP-Pro classes in the interests of safety. The move, equivalent to robbing the FIA GT3-spec cars that race in these classes of around 25bhp, was announced last week in a newly-issued Balance of Performance ahead of this weekend’s opening round of the series. 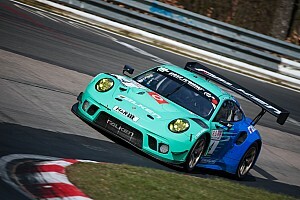 Another stalwart VLN team, Porsche squad Frikadelli Racing, has also stated it will withdraw from the championship after this year’s Nurburgring 24 Hours if the changes are not reversed. The team’s argument is that by slowing down the GT3 cars on the straights – to the point where they are slower than some cars in the lower classes – it forces drivers to take more risks in the corners to get ahead of lapped traffic, increasing the chance of accidents. WTM now instead plans to contest the 24h Series with two Ferrari 488 GT3s, starting with next weekend’s Mugello 12 Hours, and will enter a single car in two rounds of the Intercontinental GT Challenge, the Spa 24 Hours and the season-closing Kyalami 9 Hours. 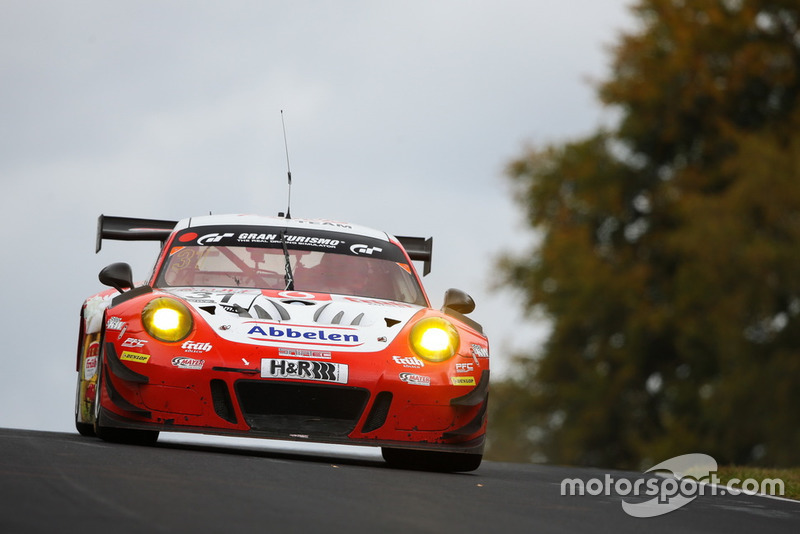 Weiss added: "You can see that the VLN is not willing to keep the GT3 in the top class. 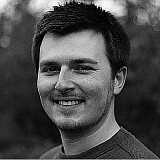 The accident balance clearly shows that the GT3 vehicles are not the problem at all. 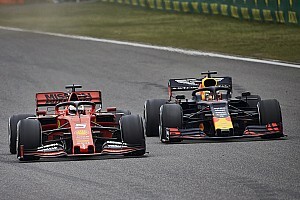 “The fact that only two weeks before the start of the season an entire vehicle class is slowed in this way without compensation is an unprecedented act that cannot be surpassed in disrespect for the teams." The move to slow the GT3s was triggered by a letter written by FIA head of circuit and rally safety Stuart Robertson to Michael Gunther, chairman of the DMSB’s safety committee, at the end of February, requesting that the DMSB implement the five percent power reduction. It marks the second times GT3 cars have been slowed, following on from the changes made in the wake of the crash at the Nordschleife that claimed the life of a spectator in 2015 in the opening round of the VLN. 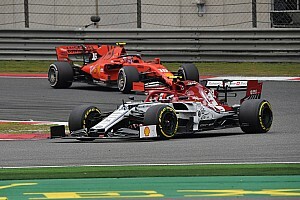 There are currently no plans to slow down the other classes, something that Frikadelli Racing boss Klaus Abbelen believes makes no sense at all. 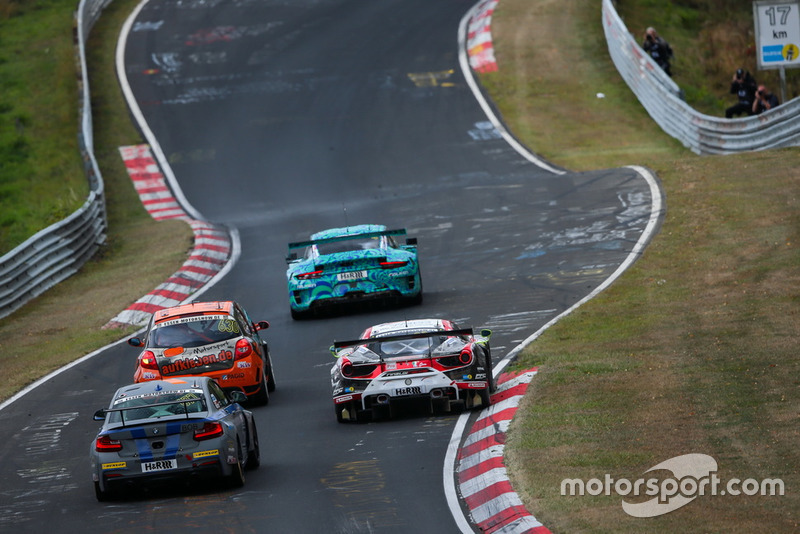 "The much-too-late new BoP states that only the GT3 cars should lose five percent of their power, but not the other cars in the VLN,” said Abbelen. “As a result, smaller vehicles costing just one-tenth of the annual budget of GT3 cars will overtake them on the straights. 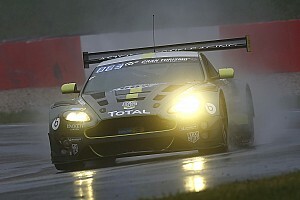 Abbelen added that "many other teams are currently considering doing something similar" if the changes are not scrapped, while Martin Rosorius, chairman of VLN teams' association ILN, warned that it's "five to midnight" in terms of finding a solution to the dispute. "In the opinion of the ILN, it would have been appropriate, instead of a BoP communicated in the short term, to set up a working group with the involvement of all concerned in order to develop targeted solutions and give the teams appropriate planning security," said Rosorius.